4 Burner Built-In Grill with Rotisserie - Grills - Shop - American Cooking Equipment, Inc. 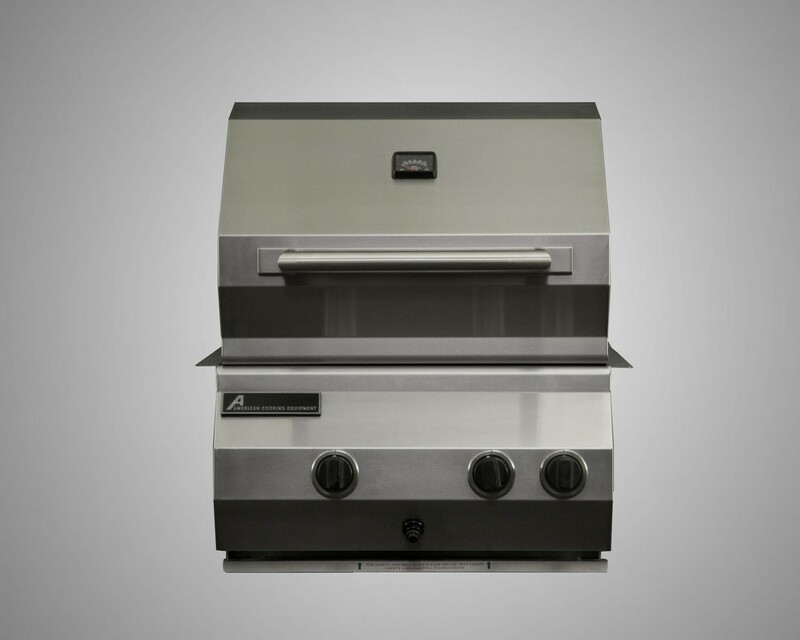 The Four Burner Grill is perfect for a couple or small family. Heat distribution is even throughout the grill…you'll be surprised at the variety of foods that grill to perfection on the American Coooking Equipment, Inc. 4 Burner! This Built In Unit Can be used in combination with our 'Modular Build Your Own Kitchen' or dropped in to your own island.